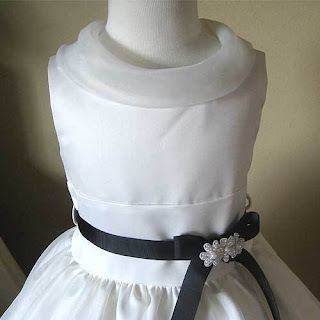 A very elegant and chic girls formal dress from Elite Dresses has been recently launched. This dress is perfect for formal dinner, get together dinner, dinner-to-impress the boss and so on. Your daughter will surely impress anyone. The dress is very functional as well. It features an obi belt with removable ribbon. 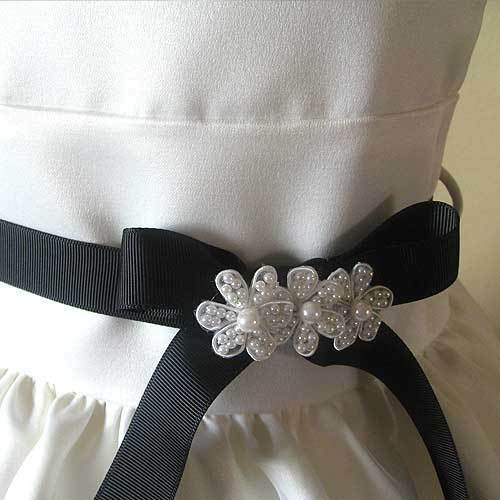 You can change the look of the dress by choosing a different ribbon-- 20 ribbon colors to choose from!